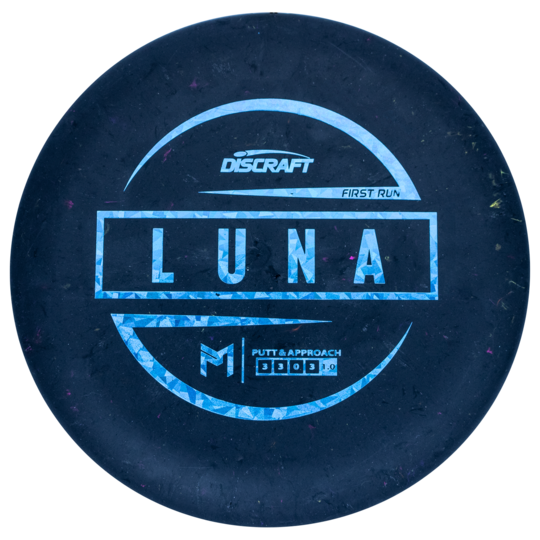 Discraft Luna - Read Reviews and Get Best Price Here! Not much is known about the newly approved Discraft Luna. This appears to be a putter mold, and is rumored to be a new putter for Paul McBeth. 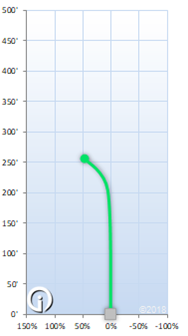 The flight numbers and charts are only guesses at this point. We will update this when we learn more about these molds!